Feder, Hugel, The Magician, Insan3lik3, Ben Stereomode, Nicolau Marinho, Ramon R, DJ Glic, Jose Vivancos, Ben Stereomode and more. my passion is the production of music but I started as DJ in the beginning of 2014. So this is the official start of "Stereomotions"!!! My favourite, newest and hopefully unknown music for you. Live-mixed. Included Genres: Deep House, Tech House, House, Progressive House, Electro and some more. So mainly electronic music but maybe also Black, RnB und Trap in the future. We will see! 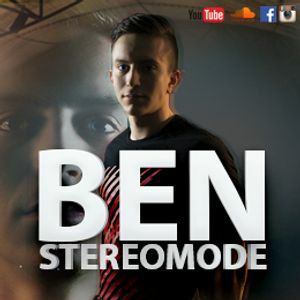 So have fun with the Stereomotion 001 Mix!! !